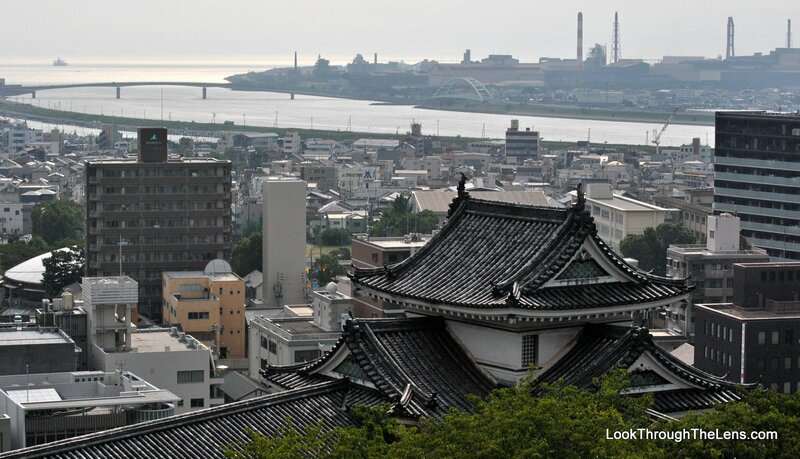 Photo Entry #4: Wakayama Castle Cityscapes – Look Through The Lens? Will you? Last cityscape entry from me! Cityscape Post #4: Wakayama Castle.